Many travelers think travel insurance is only for expensive trips, and often pay extra to protect the cost of their trip when they might not need to. 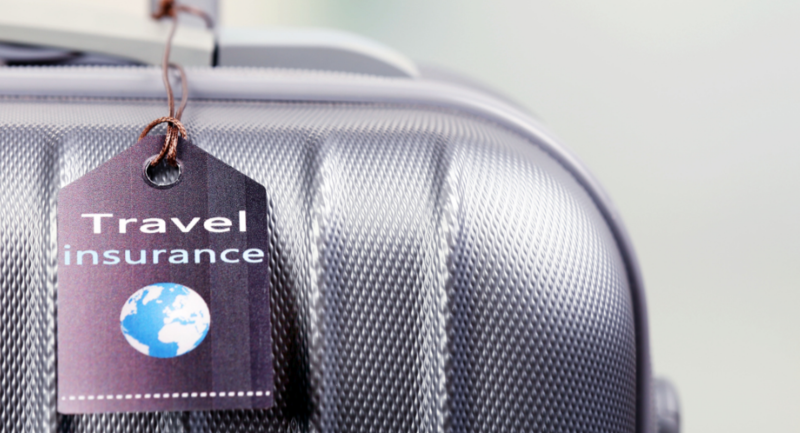 Without Trip Cancellation coverage, a travel insurance policy can be at least 10 times less expensive. Leading travel insurance comparison site, Squaremouth, reveals 3 types of trips where low cost travel insurance can be especially helpful. Certain travel insurance policies are designed for adventurous travelers. These policies have medical coverage, as well as built-in coverage for Hazardous Sports that most other policies exclude, such as scuba diving, surfing, motorcycle riding, and ziplining. Even hiking can be excluded by some standard policies if a traveler uses ropes or a guide. Comprehensive Squaremouth policies with Hazardous Sports coverage, but without Trip Cancellation coverage, for a 50-year-old traveling overseas for two weeks can be as cheap as $15. With a $5,000 trip cost, the cheapest policy costs $150. Many students spend months overseas for study abroad programs, and their domestic health insurance often does not cover them while they're outside the U.S. Travel insurance can be an inexpensive way for students to have medical coverage for the full length of their trip. Comprehensive Squaremouth policies without Trip Cancellation coverage for a 21-year-old student traveling abroad for four months can be as cheap as $15. With a $5,000 trip cost, the cheapest policy costs $176. Backpacking can be a cost-effective way to visit multiple destinations, however it can put a traveler's luggage at a higher risk of being lost or damaged. Most travel insurance policies can refund some of the cost of luggage or personal items that are lost, damaged, or stolen during a trip. Comprehensive Squaremouth policies without Trip Cancellation coverage for a 35-year-old backpacking through Europe for a month can be as cheap as $17. With a $5,000 trip cost, the cheapest policy costs $131.